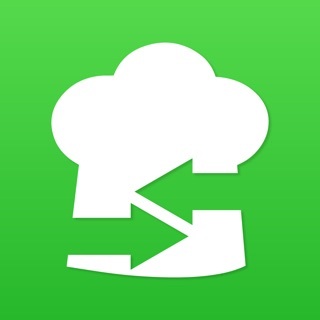 Scale one ingredient at a time with this lighter version—Serving Sizer™ recipe converter or convert complete recipes all at once with Serving Sizer™ Recipe Manager, which has the added advantage of repeated scaling of recipes each time the guest list changes & is sold separately. 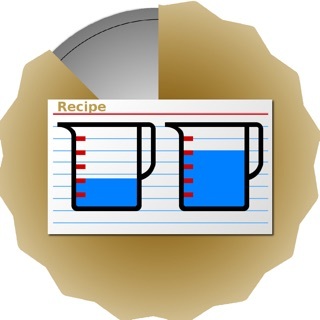 Additional version available on iPad: Recipe Manager with Serving Sizer for iPad. ● Family of 5, but favorite recipe serves 4? Scale up to 5--less leftovers than just doubling the recipe. A lifesaver especially for parents on a budget. ● Holiday dinners are always around the corner--this time the guest list is for 14. Your favorite recipe serves 6. 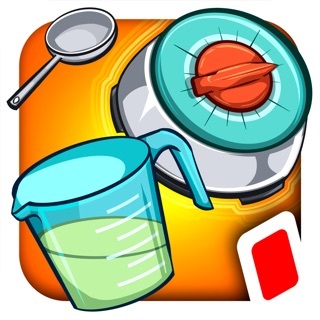 Let Serving Sizer do the math so you make enough food. ● Dinner for 1 tonight, but you don't want 3 days of leftovers. Convert a 4 serving recipe to a 1-person meal. ● Catering a big event for 100? Scale up an 8 serving recipe for a crowd—buy and make the right amount. ● Sure, anyone can double a recipe from 4 to 8 servings, but what if 10 people are coming & you don't want to run out of meat? 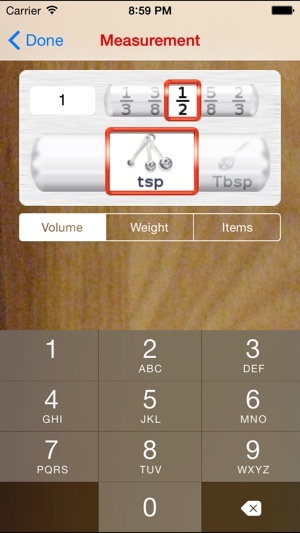 Serving Sizer will tell how many lbs to buy for your dinner party. 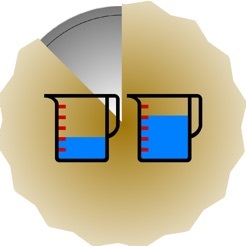 ● Got a cookbook from Europe, but recipes all in metric? 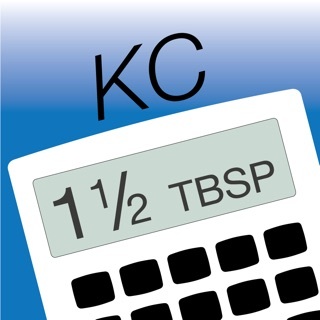 Serving Sizer can help here too--all calculations displayed in both Metric & US units. 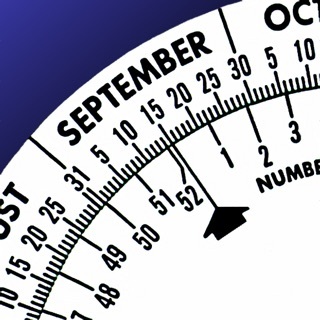 Converting to & from Metric & US measures requires no additional steps. Just tap on "original" serving size & read amounts in both ml & cups. 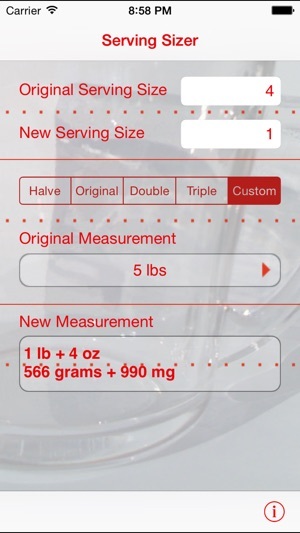 • Scaled amounts optimized for minimum number of steps and common units, such as 1 cup & 1 Tbsp, instead of 17 tablespoons. + Updated the look/feel, while keeping all the functionality. Updated graphics. Brand new icon. + Larger screen sizes fully supported. + Misc. bug fixes, enhancements, and optimizations. Thank you for the positive feedback! As each update resets the ratings, please take the time to update your review or to add a new one. Thank you! If you have any issues, please contact us via email at support@creativealgorithms.com. We pride ourselves in excellent customer service. I am in the process of converting recipes to a certain amount for institution size recipes. 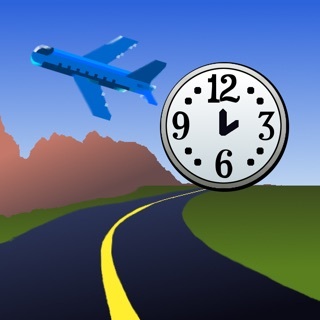 The math was taking forever to do by hand, then I found this app! I am whizzing through the recipe calculations now, and will be finished with the menus in record time. I love this app!!! 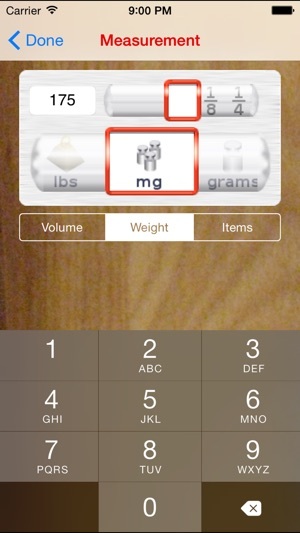 I went from 4 people in my family to one and this does help on downsizing a recipe very easy to use. Recipes that use metric measurements can be easily converted to english units. Also great for changing the size of the recipe.